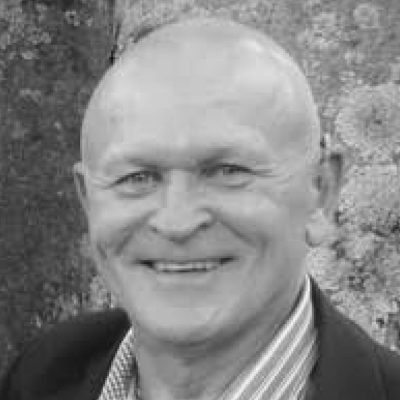 Terry Nolan had a successful career in the Australian Army which included a long involvement with the Special Air Service Regiment, firstly as a Troop Commander on active service in South Vietnam, later as Commanding Officer of the Regiment and finally as the Commander Special Forces. He was made a member of the Order of Australia in 1989 for his services as Commanding Officer of the Special Air Service Regiment. 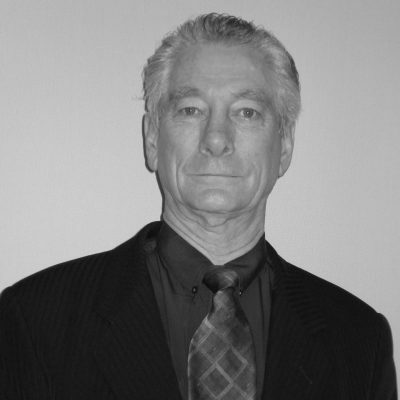 Terry is a graduate of the Army Staff College, Queenscliff and the Joint Services Staff College, Canberra. He holds a Bachelor of Arts Degree (Politics), a Diploma in Strategic Studies and a Diploma in Security Risk Management. Terry retired from the Australian Army in 1996 to take up an appointment with Royal Dutch Shell as a Global Security Adviser and served in that role for 12 years. In 2008, Terry was appointed a member on the Veterans’ Review Board which hears veterans’ pension appeals. He is now retired from all paid employment. 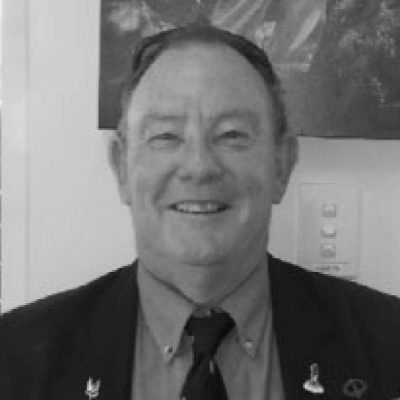 Terry Nolan is the National Chairman of the Australian Special Air Service Association. Terry was appointed to the Board of Directors of the SAS Resources Fund in 2012, and to the Wandering Warriors Board in 2013. 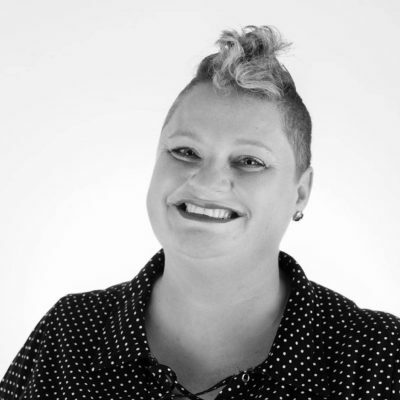 Dr Kelly is a Senior Lecturer at the University of Queensland and has just completed four years in the role of MBA Director, in which she has led the program to a ranking of number 1 in Australia and 10th globally. 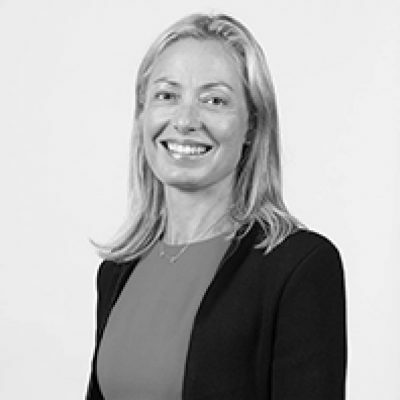 She is a director of the Brisbane Lions AFL club and consultancy company, Sports Analytics, and recently founded Spark International Student Services. Sarah has multidisciplinary training in law, marketing and psychology and has practiced previously as a commercial lawyer for ten years. She has won awards for her undergraduate and postgraduate teaching. Sarah’s research and consulting interests include sports marketing and management, advertising strategy and impacts, and international trademark law and branding. She has conducted research and consultancy with industry, government and the not-for-profit sector. Sarah has published in several international journals. Dr John E Taske, MB, BS. (Qld), DTM&H (RCS, Eng. RCP, Lond. ), FFARACS, FANZCA. After completing National Service in 1959 and six years in the Citizens Military Forces, Dr Taske volunteered for overseas service in Vietnam where he served with 5 RAR, 6 RAR and 1St Fd Regt RAA, in 1966-67. He subsequently transferred to the ARA and served in various postings, including the SAS (1967 – 1971), until resigning in 1982 after 4 years as Colonel, Commander Field Force Medical Services. He passed Joint Services Staff College in 1977. 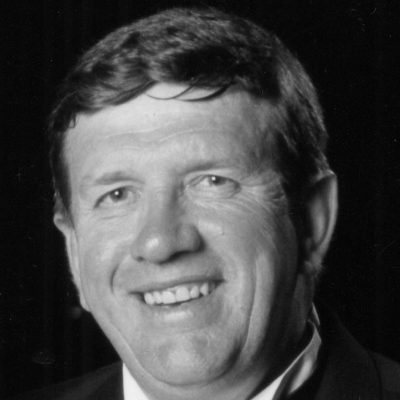 After resigning from the ARA, Dr Taske pursued a specialist medical career, being Director of Anaesthesia, Princess Alexandra Hospital, Brisbane, from 1982 – 1987 and then a consultant anaesthetist in private practice. He was Chairman of Occupational and Medical Innovations, a publically listed medical company, from 2000 – 2004 and a Fellow of the Australian Institute of Company Directors 2001 – 2005. He retired from medical practice in December 2016. Iraq and Afghanistan veteran, former SAS squadron. Quentin joined Wandering Warriors in its earliest days, where his inspirational leadership style gave us momentum and helped achieve our goals. 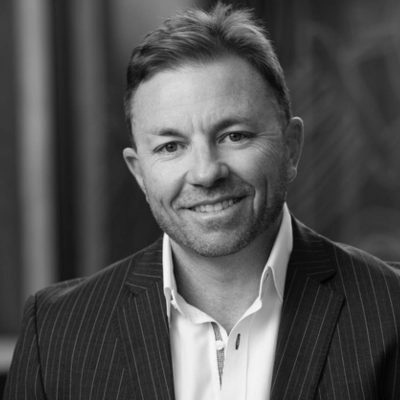 Quentin has been appointed our CEO in 2019 at an exciting time in the evolution of Wandering Warriors, as we move to expand our support to all Australian Special Forces veterans and their families, particularly through our education program. Quentin takes up this voluntary positions alongside his busy day job as Toll Group’s Global Head of Government and Defence. Brett has been a Wandering Warriors Ambassador since 2014 and has recently been elected as a Director in February 2019. 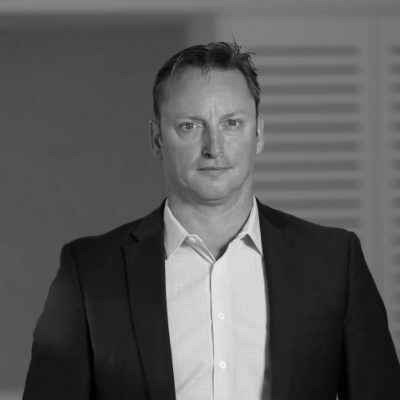 Since 2017, Brett has been the Managing Director of Downer Group’s Defence Services business and held a number of other commercial and legal roles prior to this. He was an Army officer for 14 years, graduating from Duntroon with Australian Intelligence Corps and serving predominantly with Special Operations Command or with the 1st Intelligence Battalion. In 2007, Brett changed across to the Australian Army Legal Corps serving with Special Operations Command, Training Command, Forces Command and finally Headquarters 6th Brigade, before transitioning to private enterprise. During his time in Army, Brett participated in numerous operational deployments, the last of which was in 2011. Brett also sits as a committee member of the Australian Veteran’s Employment Coalition, which seeks to advance the federal government’s initiatives on veterans’ employment. Audie completed 25 years of ADF service in the Australian Regular Army and the RAAF, including operational tours with the SAS Regiment and the Australian Army Training Team Vietnam (AATTV). He is a double-language graduate (Vietnamese and Chinese) of the RAAF School of Languages. After retiring as a Squadron Leader in 1990, Audie pursued an Australian Federal Police career as an Asian crime specialist, before moving to the Department of Foreign Affairs and Trade, where he ended his working life as a senior diplomat in China. Audie remains passionate about veterans’ causes. He co-founded Wandering Warriors in 2013 and became its first CEO. He stepped down from that position in 2015 to become the company secretary when Wandering Warriors became a public company. Education: MA (International Relations) (Deakin); Diploma in Chinese Language (Mandarin) (HKU). Mike’s 16-year military career, finishing in 2009, was highly challenging and rewarding. A graduate of the Australian Defence Force Academy (ADFA) and Royal Military College (RMC) Duntroon, Mike subsequently qualified as a Special Forces Officer in 1997 and Intelligence Officer in 1999. He went on to serve with 1st Commando Regiment and the Special Air Service Regiment amongst other leadership and staff roles. Mike’s operational experience includes deploying for INTERFET into East Timor in 1999/2000, being seconded to the Multi-National Corps Headquarters in Iraq as a planning officer, and multiple deployments to Iraq, Afghanistan and East Timor with Special Operations Task Groups. In 2008, Mike was awarded a Queen’s Birthday honour, the Commendation for Distinguished Service, for his initiative and leadership across a number of overseas operations. Mike has more recently worked in both the private sector and with the NSW Government delivering resilience and security based strategies and innovative capabilities. Mike joined the Wandering Warriors team as Company Secretary for 2014 and in July 2015, accepted a role as a Director. Mike is currently building strategic relationships and the profile of the Wandering Warriors in NSW. Andrew served as 2IC of the Special Air Service Regiment for three years, serving previously as a Captain in the Regiment. Andrew served in the Middle East with UNTSO and UNDOF. Prior to joining the Army, he was a Police Officer in Victoria. His last posting was to the Pentagon in the USA. He subsequently worked as a Senior Investigator with the Australian Securities and Investments Commission and then on the staff of Edith Cowan University, lecturing the BSc Security course as the first full-time lecturer. Andrew started his own Risk Consulting Company after his university experience. He served as Vice Chairman of the National SAS Association for five years and has only recently stood down, in August 2018. He specifically took an interest in assisting the Pension Officers in SAS, who he believes are the unsung heroes. Brian Davis, founder of accountants and business advisors Davis & Co, becomes a director and CFO. 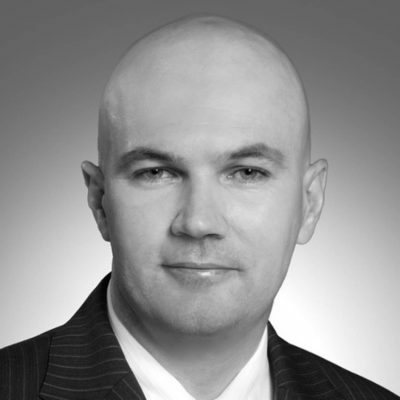 Brian holds a Bachelor of Business and is a Certified Practising Accountant. 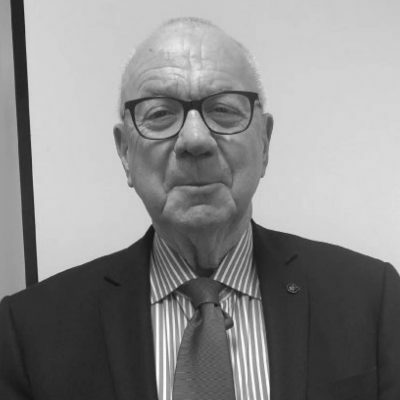 He has more than 45 years experience in finance, accounting, taxation and business consulting, in both the corporate sector and public practice. 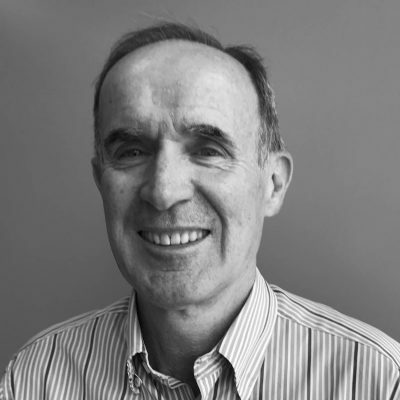 We are delighted to welcome him to our board. Tony completed 13yrs in the Australian Defence Force [ADF], serving with 1 RAR for a short time, before serving 11 years in the Special Air Service Regiment [SASR]. Leaving the military to pursue commercial opportunities, Tony spent his first few years in Indonesia in various corporate and commercial roles, culminating in leading a large security company with 3,500 staff across the archipelago. After a year as commercial security provider in Iraq, Tony took up a position with International SOS in Singapore as the Regional Security Director for Asia Pacific for the next 6 years. Tony founded Intelligent Travel, specialising in travel risk management for business and leisure travellers. He also established a business intelligence and marketing company. Tony continues to speak and consult around the world on matters relating to crisis, security and risk management. John Mounsey served for 12 years in the Special Air Service Regiment doing two tours of Vietnam in 1969 and 1971. After that he served in various Signal Units then the Army Reserve rising to WO1 then Captain. John completed a total of 30 years in the military. Adam enlisted into the army in 2001 and was posted as a reserve member to 9RQR in Brisbane. He joined the regular army in 2003 and was posted to 6RAR in Brisbane, before passing selection and entering the SASR Reinforcement cycle in 2009. Adam’s operational experience includes two deployments to Timor-Leste, Iraq (2005) and deployments to Afghanistan on four separate occasions. Adam was promoted to the rank of Corporal in 2014 and served in 1 Sqn while in Perth. 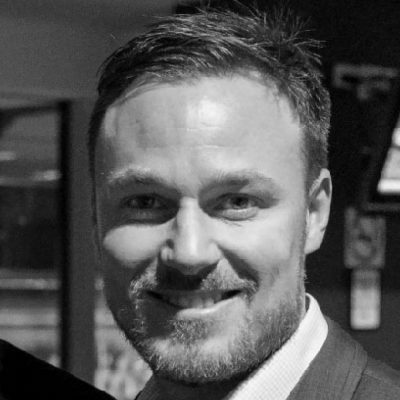 In 2016, Adam began his current position as Wellbeing & Education Manager at the Brisbane Broncos Rugby League Football Club, where he provides wellbeing/mental health support to players and staff while they are working for a professional sporting club, as well as preparing them for life beyond football in regards to education and post-football career paths. Currently, Adam is volunteering his services to Wandering Warriors as the social media manager. Tracey has an extensive career in professional communications. Tracey started with the Wandering Warriors from the very beginning and continues value adding to Wandering Warriors brand and message. Veterans issues have always been close to Tracey’s heart. With serving members on both sides of her families dating back to the great wars. Her grandfather, Norman Jones, was a POW in Crete. He survived along with his brother Stanley and returned to Australia. Tracey owns and runs Misfit Branding. She is fully trusted with our brand and professional communications.